making every day simply amazing. 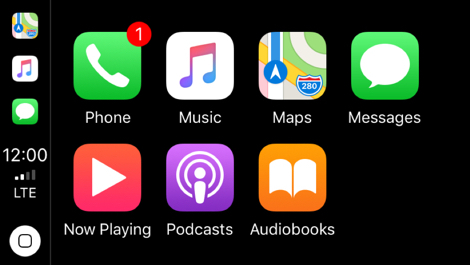 Feel more confident, connected, and simply, thrilled. 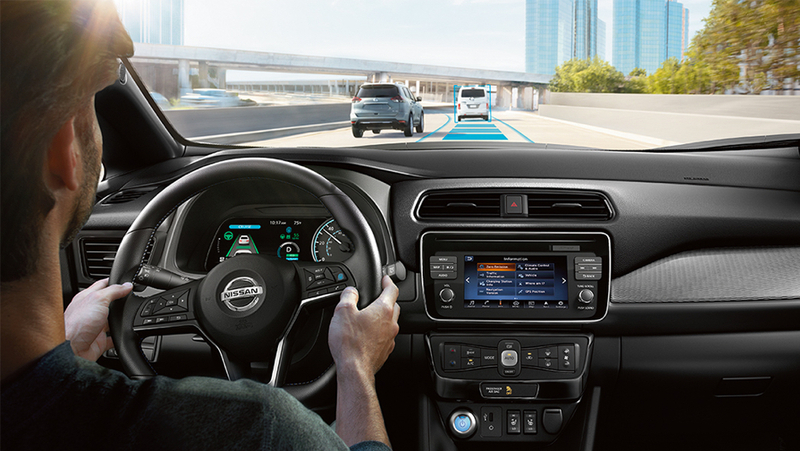 Nissan Intelligent Mobility makes driving a whole new experience. Imagine feeling the rush of acceleration and braking, while using just one pedal. 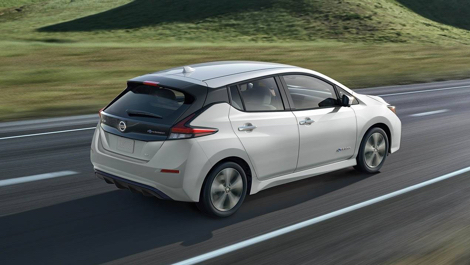 Or imagine getting an assist or alert from your Nissan LEAF®, when you need it most. Advanced technologies like e-Pedal, Automatic Emergency Braking, and available ProPILOT Assist will literally transform your daily commute. 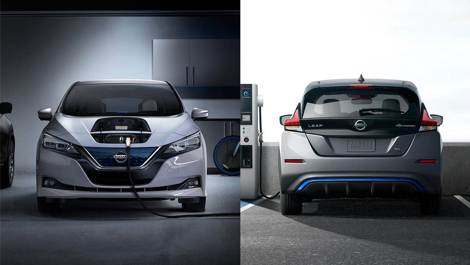 With 40% more range, easier charging than ever before, and innovative tools designed to help you maximize your range, there’s never been a better time to go electric. with potential savings from tax credits and other incentives, the benefits keep adding up. 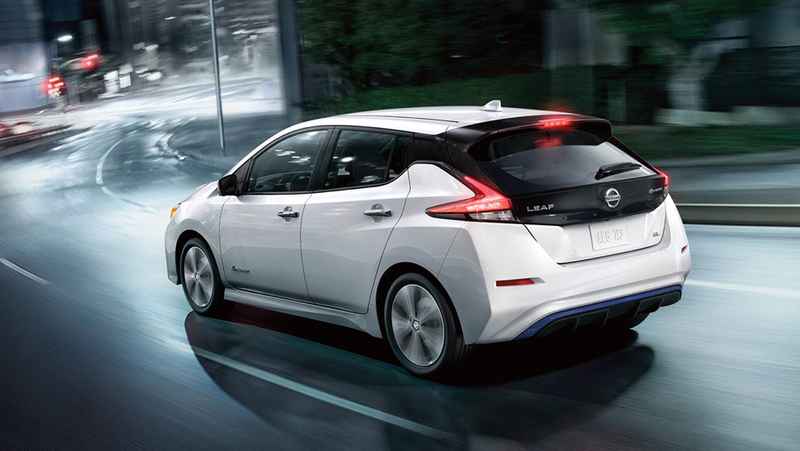 As exhilarating to look at as it is to drive, the all-new Nissan LEAF features sharp lines, a dynamic front end, featuring a unique multidimensional translucent blue grille, and a signature “floating” roof. 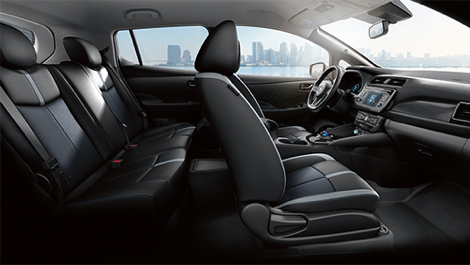 Inside, you'll find a roomy, comfortable interior and an entirely redesigned modern dash.